Annunciation Bridge, the drawbridge, the bridge on the river Neva, Saint Petersburg, Russia. 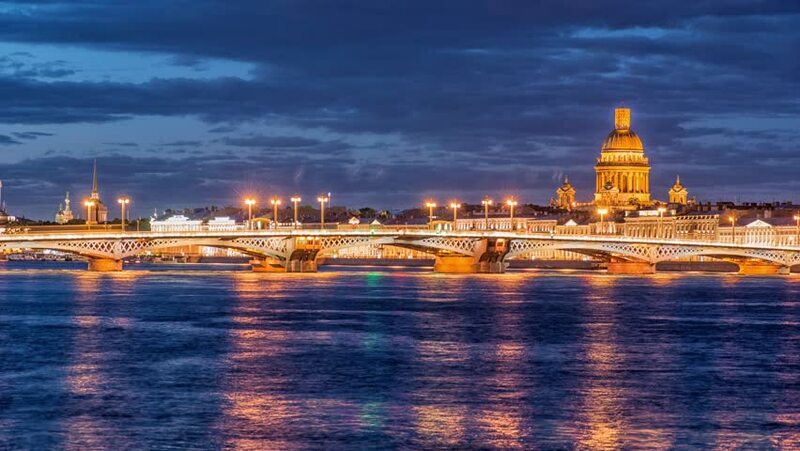 4k00:24Annunciation Bridge, the drawbridge, the bridge on the river Neva, Saint Petersburg, Russia. 4k00:15Beautiful 4K Timelapse day to night of Amsterdam skyline at sunset. The Netherlands, Europe. 4k00:15Aerial 4K Panoramic Flyover Helsinki Harbor SkyWheel Uspenski Cathedral View.